Small buy-in, big guaranteed tournament action returns to the capital tonight as Westernmania III hits the Western Club. Day 1A in the £25,000 guaranteed event gets under way at 8pm tonight with the buy-in a very reasonable £100+£3. Players at the Acton venue will receive 20,000 chips for their ton but have the option to add another 10,000 chips for another £7. Blinds start at just 25/50 with the clock set at 30 minutes which means that there should be plenty of play. Further opening flights will follow at 8pm tomorrow and on Saturday with the winner eventually decided on Sunday. Re-registration and multi day 1 play available (players can choose their best stack for Day 2). Once again long time Western Club committee member JB (John Bassett) will be hosting the event and he will have a bounty on his head should you Bust The Bassett! 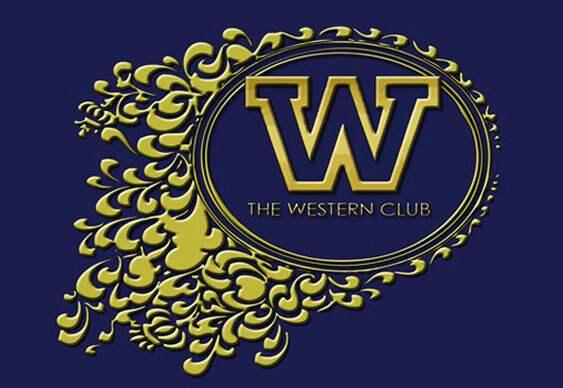 Full details are available at the Western Club's Facebook page.